Whether you seek diagnostic evaluation for chronic back issues, or pursue minimally invasive procedures to treat your complex neck condition, OhioHealth Physician Group Medical Spine will join you with its comprehensive spine care and leading-edge technology. 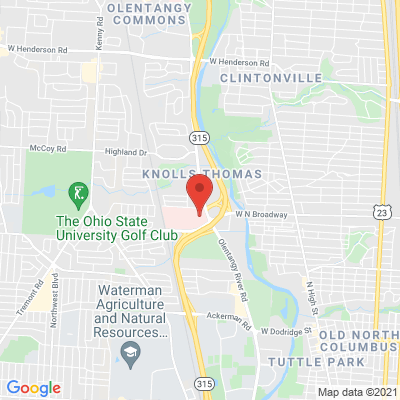 The collaborative team includes orthopedic spine specialists, neurosurgeons, neurologists, and pain medicine and rehabilitation physicians, serving several locations throughout central Ohio. 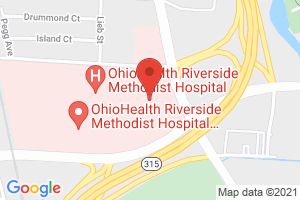 The physicians at OhioHealth physician Group Medical Spine care for a wide range of conditions, such as fractures, tumors, disorders, diseases, and degenerations of the spine. They offer a full spectrum of non-surgical treatments, including injections, blocks, and ablations, and they have extensive experience in performing minimally invasive spine surgery. OhioHealth Physician Group Medical Spine has been named as one of the nation’s top-10 healthcare systems by Thomas Reuters. Consider visiting OhioHealth Physician Group Medical Spine for outstanding spine care solutions. Profile last updated: March 20, 2019. This information was supplied by or on behalf of the provider.